January is National Radon Action Month. This is a great time to get your home tested for Radon- a gas that you cannot see, smell or taste. 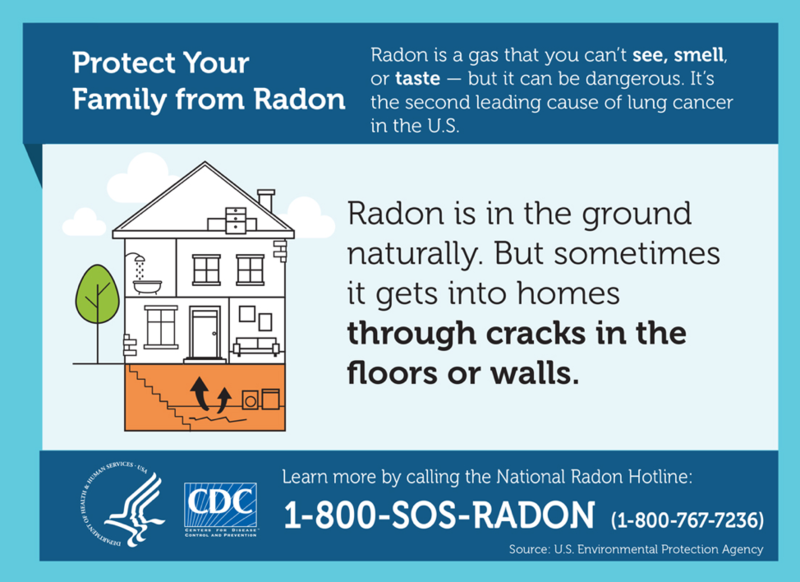 Radon is the second leading cause of lung cancer in the United States. Get a free test kit at West Central District Health Department, 111 North Dewey Street, North Platte. For more information on Radon kits, Radon testing and mitigation, call 308-696-1201, extension 261. Protecting our community through disease surveillance, immunizations, and bridging the gap in health care by providing access to care through our public health and immunization clinic to all community members with an emphasis on those who are uninsured and underinsured. Making a positive impact in children, families, and the public by educating and connecting them to programs, services, and prevention. 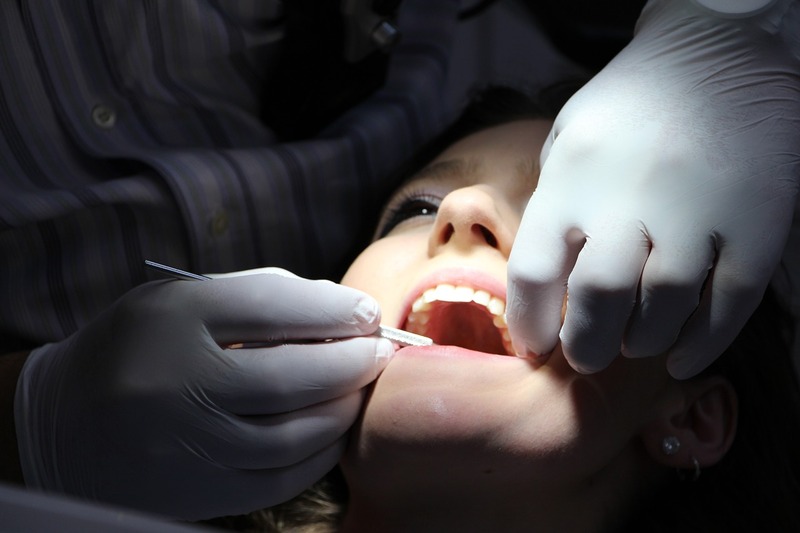 Providing preventative dental care to our community members and schools.